Old Sacramento has Museums and something for everyone. Old Sacramento, Ca. has so many things to do. It has great museums like the California State Railroad Museum and California State Military Museum as well as the Wells Fargo History Museum and Old Sacramento Schoolhouse Museum . All these museums are spread out but all very walkable. We always suggest parking your car in one of the two Old Sacramento garages. The one located off of I street is always the best with easy in and out access too. 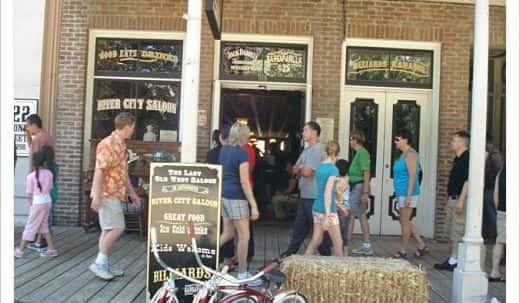 Don’t miss the Old Sacramento Railroad Museum Located right down the street from River City Saloon. Avoid parking on the streets of Old Sacramento when visiting the museums as they ticket 7 days a week and ticket they do. You might be 5 minutes late and find a ticket that could ruin your great Old Sac experience. When walking you will find many great shops like Stage Nine Entertainment Store, Christmas & Co., and everyone’s favorite Old Sacramento store Evangeline’s. Getting thirsty? 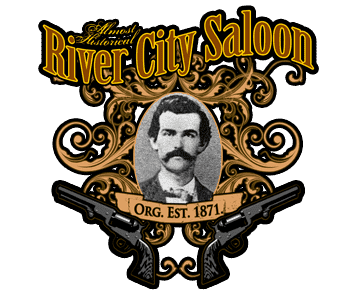 A little known secret is that River City Saloon, located on 2nd street, features Old Fashioned Sarsaparilla for just 25 cents brewed especially for them by a local brewery from an old fashioned recipe. 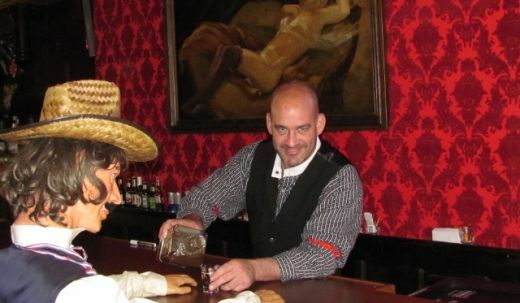 Kids can sit at the 1905 Brunswick bar and sip away (kids are welcome till 9pm, after that it’s adults only). There are many candy shops in Old Sacramento, some say too many. We have found that the staff at Candy Heaven is the friendliest and, when walking, look for one of their staff members to give you a free sample. Looking to shoot something? 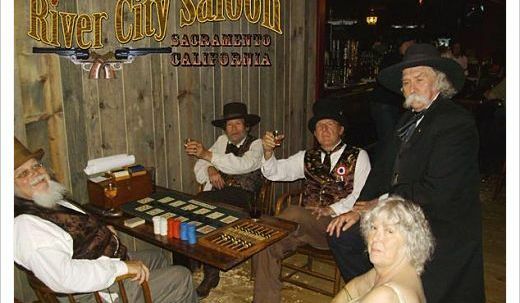 River City Shooting Gallery takes you back to when you were a kid visiting places like Knott’s Berry Farm, Disneyland or Frontier Village in San Jose if you can recall that one. 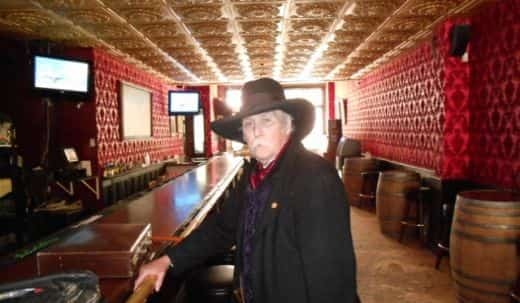 It’s an old fashion shooting gallery where you put in a couple of tokens and shoot at the red targets and things will talk to you, cans will pop up, and fun will be had. So if you’re from out of town or a local, don’t miss all that’s to be had in Old Sacramento and its museums . 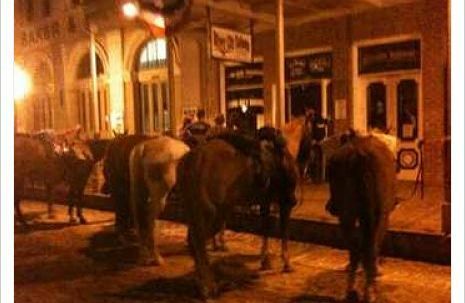 This is just a short list of only a few things to do , but I hope it will be a base for your great day in Old Sacramento.